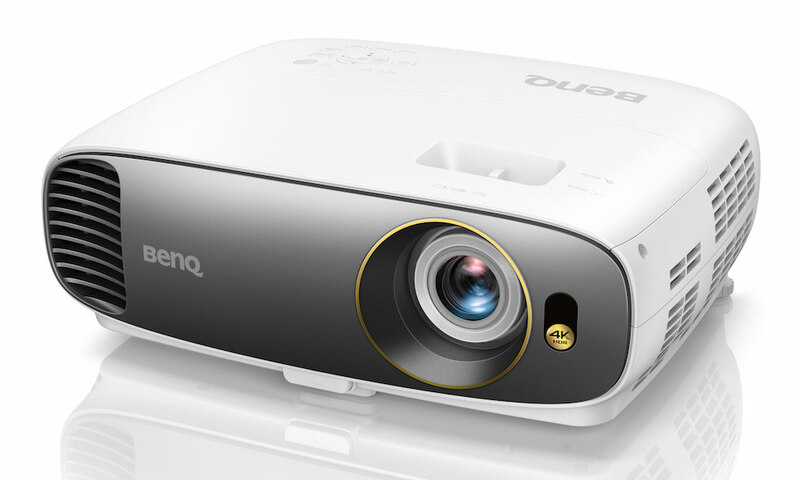 BenQ today introduced the HT2050, HT3050, and HT4050 home theater 1080p HD DLP projectors, the latter two of which meet the Rec. 709 HDTV Standard to accurately reproduce Cinematic Color right out of the box, no calibration needed. 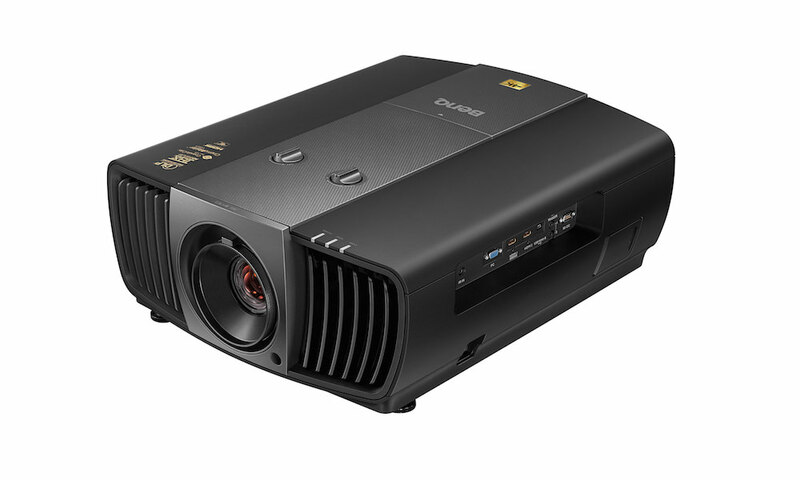 The sub-$2,000 projectors deliver high-definition color performance with an all-new premium glass optical system. 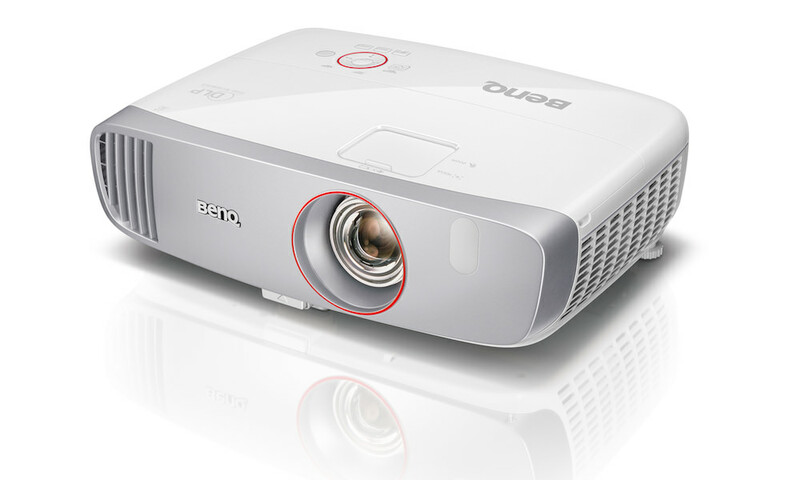 Utilizing BenQ’s six-segment color wheel, the projectors produce an incredibly realistic range and color depth using both a customized coating index and precise calculation of different color segment angles — further boosting image quality to achieve truly captivating, lifelike color performance for any projected content. 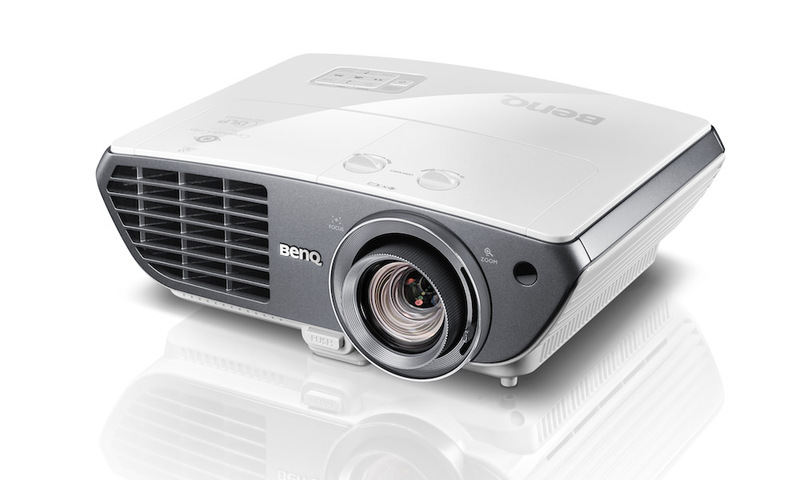 Finally, BenQ’s exclusive CinemaMaster advanced audio and video processing suite includes motion, color, pixel, and flesh tone enhancing technologies. To speed up the installation process, the HT line provides short throw capabilities by enabling a 100-inch viewing area at only eight feet from the screen, in addition to big zoom capabilities, vertical lens shifting to easily shift images up or down, and horizontal placement possibilities (HT4050) for flat adjustments. The HT3050 and HT4050 also feature side projection via 2D keystone to free up valuable space within the home. 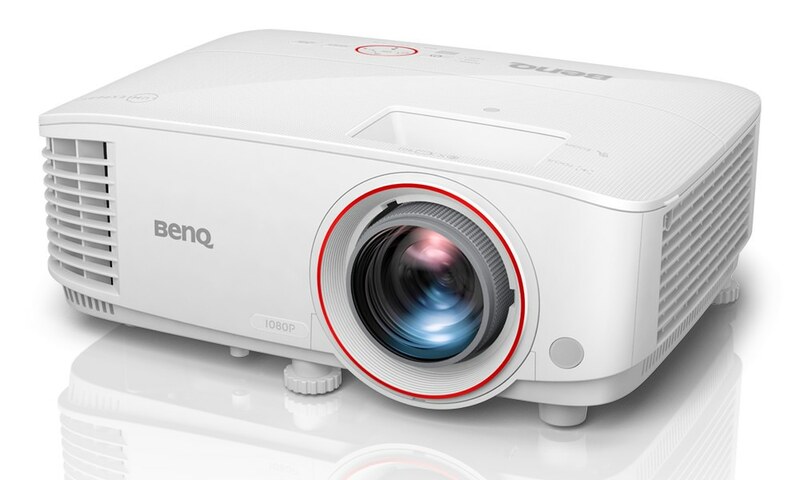 For greater installation flexibility, the new product family also features an optional wireless kit, allowing users to stream uncompressed full HD 1080p content, including 3D movies, directly to the projectors. With antennas extending up to 100 feet, the system seamlessly transmits through walls while embedded Dynamic Frequency Selection technology compensates for signal loss by automatically switching between available channels. 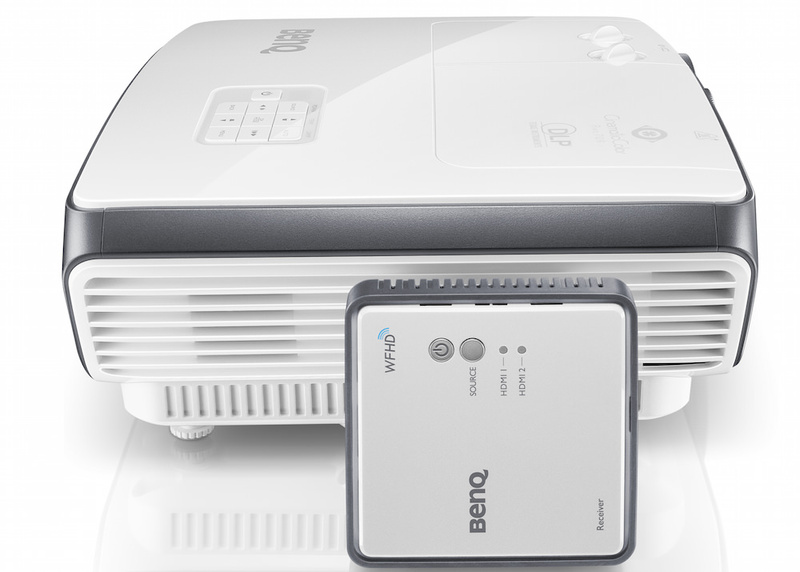 Featuring whisper quiet technology, the HT2050 and HT3050 come equipped with a newly enhanced fan and airflow system that reduces the projectors’ background noise to just 27 dBA when running in BenQ’s SmartEco energy-saving mode. 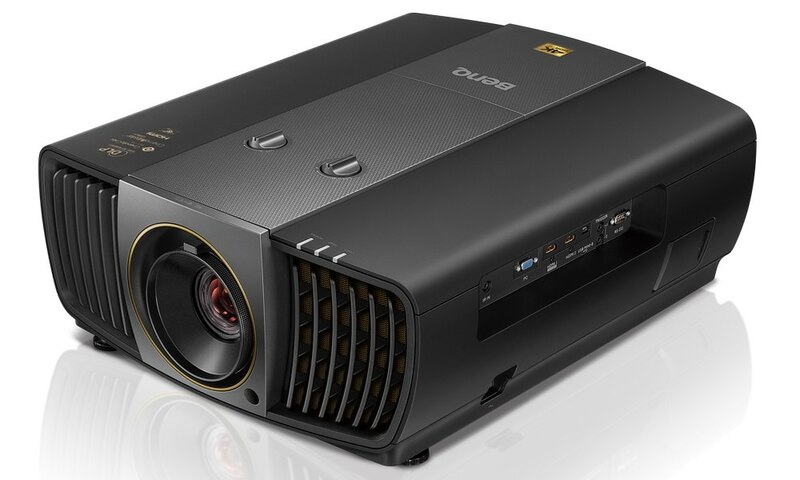 Rounding off the entertainment experience, the projectors come equipped with CinemaMaster audio, powered by Maxx-Audio technology, with a 10-W speaker system that delivers more immersive sound. All models are ISFccc-certified by the Imaging Science Foundation (ISF), enabling viewers to enjoy a professionally calibrated picture with two optimized modes — ISF Day and ISF Night.